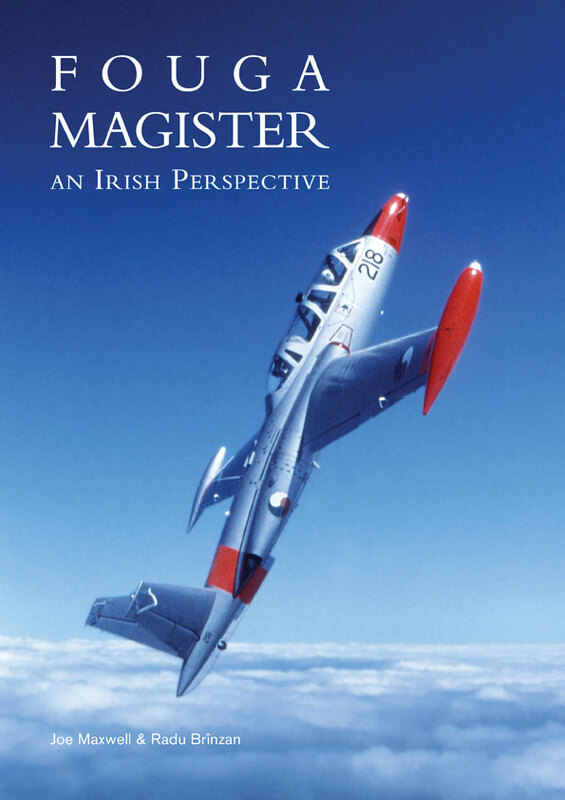 Fouga Magister - An Irish Perspective NEW REDUCED PRICE! Limited Time Only. 15 euro plus 6.50euro shipping throughout Ireland. For other locations please select the appropriate price including postage from the drop down menu on right. 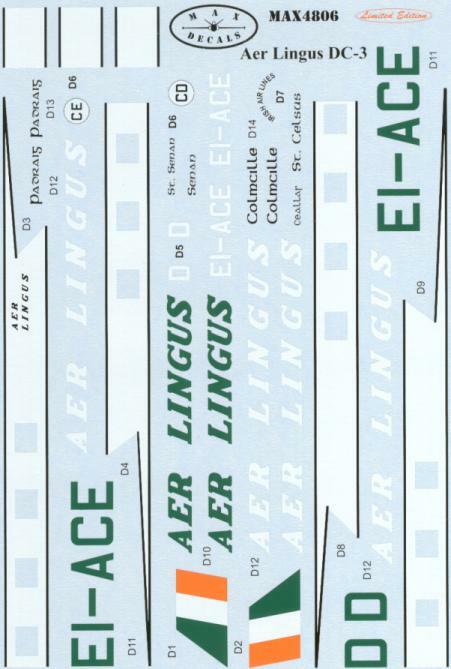 Please note that prices include standard airmail only. If you want insured post please contact me by email before you place your order. 1/48 scale Max4823 International Fouga Magister- suitable for the kinetic, wingman or Avant Garde kits. 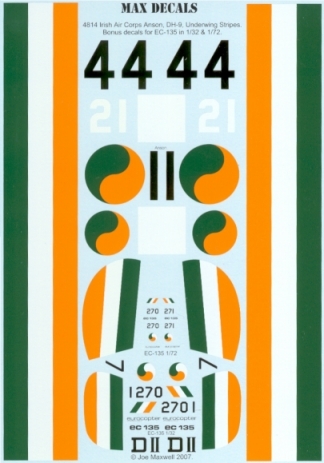 Max4824 Turbo Porter Selection- suitable for the Roden kits. 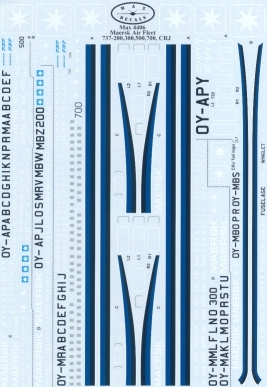 1/48 scale silk screen printed decal sheet that includes markings for Swiss Air force, Austrian Air Force, Iranian Air Force, Dubai Air force and a Japanese Turboporter operated in Antarctica. 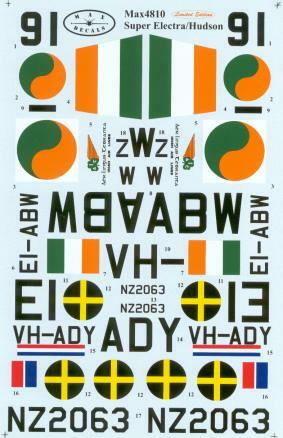 12Euro including worldwide postage.